Yacht management provides support to daily operations to make yacht ownership as pleasurable as possible, Acronautic can manage the day to day tasks such as crew, insurance, works supervision, supplies, scheduled servicing and much more. A yacht manager can bring a wealth of knowledge from past experiences to offer an efficient and educated approach to the continued operation of a yacht. A yacht manager can also represents the owner for administrative responsibilities such as harbour clearances, communicating with authorities, shipyard inspections during build and the hiring and firing of crew. Why do I need a yacht manager ? Its important to have a level of management between the owner and the yachts crew, contractors and suppliers. This provides a layer of protection and a system of hierarchy with responsibilities to ensure that projects and deadlines are achieved in a timely fashion. A reputable yacht manager established within the industry shall also be able to draw upon a large network of trusted contacts and suppliers ensuring the best quality work can be achieved at the best rates. 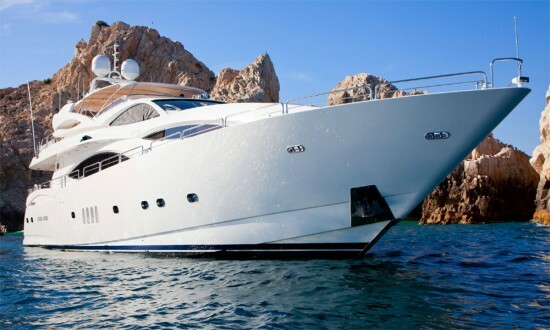 Experience with registrations, insurance and shipyards can assist with guiding an owner through the purchase process to ensure all faucets of acquiring such a large asset are considered. Equipped with the knowledge and experience working within the industry, a yacht manager should have a good understanding of industry rates for crew, contractors and suppliers but most importantly where to source the best deals from – ultimately saving the yacht owner money. A recent refit project required the replacement of 9 x 12 volt start batteries, the rice fluctuation between the local chandlery store and wholesale prices was over 100% markup, with an existing relationship with the local supplier we saved the client hundreds of dollars by sourcing direct from the wholesaler. We understand that each yacht, its owner and the usage or management requirements vary greatly, therefore we structure a mutually agreed rate to ensure you receive the required attention and within a desired budget. As a guide we typically assign a minimum 2 – 3 hours per week into a management agreement depending on the vessels usage. A dedicated person ashore (DPA) can greatly assist a captain, crew and guests on a busy yacht to provide backup for navigational assistance, sourcing spares, finding crew, vessel papers and documentation control and arranging contractors. Acronautic draws upon the skills and experience of a network of Yacht Captains and Engineers that specialize in vessels to 200 tonne, we focus on this range because it is what we know best ! 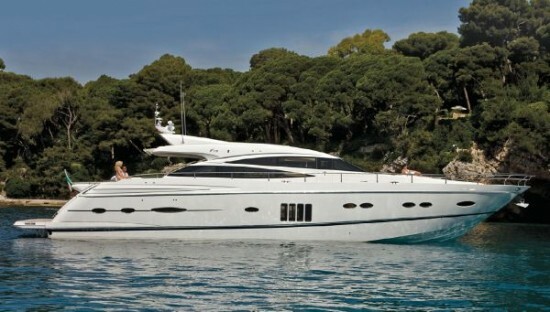 Princess Yachts, Sunseeker, Azimut, Ferretti, Pershing and Magnum are just a few brands that we have worked with and are familiar with, the advantage of working around vessels of this size is the intricate knowledge of electrical, machinery and equipment that is all reasonably similar regardless or where the vessel was built. Please contact us today for a review or your requirements and competitive quotation for the management of your asset.